In the summer of 2017, I was preparing to go to Mexico City for a concert celebration of the 80th Birthday of my first cello teacher Zoia Kamysheva. An idea came to compose a cello ensemble piece to make this celebration more memorable. I was delighted to learn that Maestra Zoia’s students in Mexico were willing to participate in the project. TEACHER’s premiere took place at Universidad Nacional Autónoma de México on August 27, 2017. 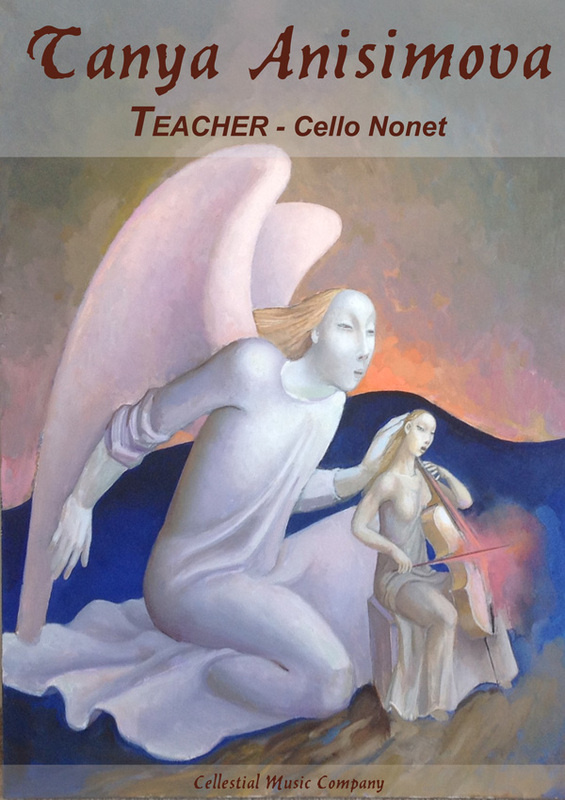 Cello Nonet “TEACHER” is dedicated to Zoia Kamysheva and it is an attempt to express my perception of her as a brilliant teacher and a surrogate mother. The work is written in a free form, featuring some polyphonic writing and syncopated rhythms. Russian folk song “The Red Robe” is appearing at the golden section of the composition. In Russian folk tradition, the bride wore red robe during her wedding ceremony. Zoia Kamysheva made me learn this song shortly after I began my studies with her. Its melody has been etched in my memory ever since. Two happy years of my lessons with Zoia Nikolaevna ended abruptly with her leaving USSR for good to follow her Mexican husband while I was admitted to the Moscow Central Music School. 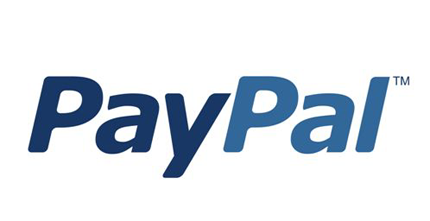 IMPORTANT: All music sold via this website is © Copyright Tanya Anisimova. Please do not distribute the PDF files as this consitutes intellectual copyright theft. Because the order is delivered digitally no refunds can be offered. PDF files are sold "as is", and like any published music is not guaranteed to be free of error. If you spot any errors please let me know.If you have a problem downloading your sheet music or have any questions please contact me. It would be helpful if you can give details of the time of your order and the piece(s) ordered.